With TruckDues.com, filing form 2290 is made much simpler than driving your truck. Our quick interview based approach makes it faster for you to complete your filing in a matter of minutes. Thus the e-filing process and schedule 1 processing are done instantly you save a lot of time and energy. Our tax calculator and online tax expert help enables you to make your e-filing process a cake walk. 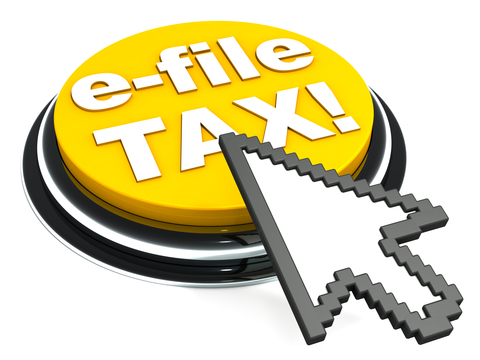 Our tax return software has made Federal Excise Tax filing an easy and simple process. TruckDues.com has excellent user friendly approach to complete your form online. Receive Schedule copy in minutes. Having seen the benefits of e-filing and proficiency of TruckDues.com it is obvious that you have made up your mind to use TruckDues.com e-file software. Your choice is surely the best one since we are the leaders in Federal Tax domain and help in faster tax return filing. Our tax professionals are always at standby to assist you with every step of your tax return filing. Should you have any questions, feel free to reach us back on (347) 515-2290 (Monday through Friday, 9 AM to 5 PM Central Standard Time) or e-mail us: support@truckdues.com or Chat with us using the online chat option available on our website.